No one or organization is spared from the hands of criminals. 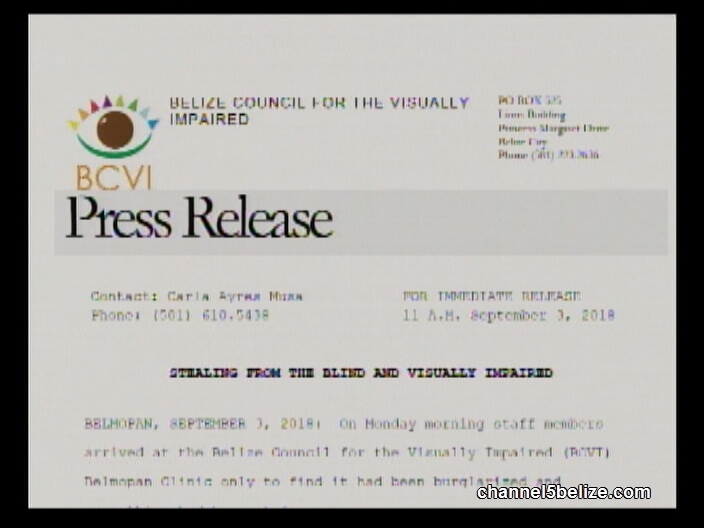 Sometime over the weekend, the Belmopan Clinic of the Belize Council for the Visually Impaired was burglarized. When staff arrived this morning, they noted that the entire office had been cleaned by thieves. The B.C.V.I.’s Optometrist and Ophthalmic Assistant was first to report to work at the clinic which is located on Cemetery Road and housed inside the Red Cross building. The assistant found that thieves had ransacked the office and examination room stealing everything, from laptops to printer to specialized eye care equipment. 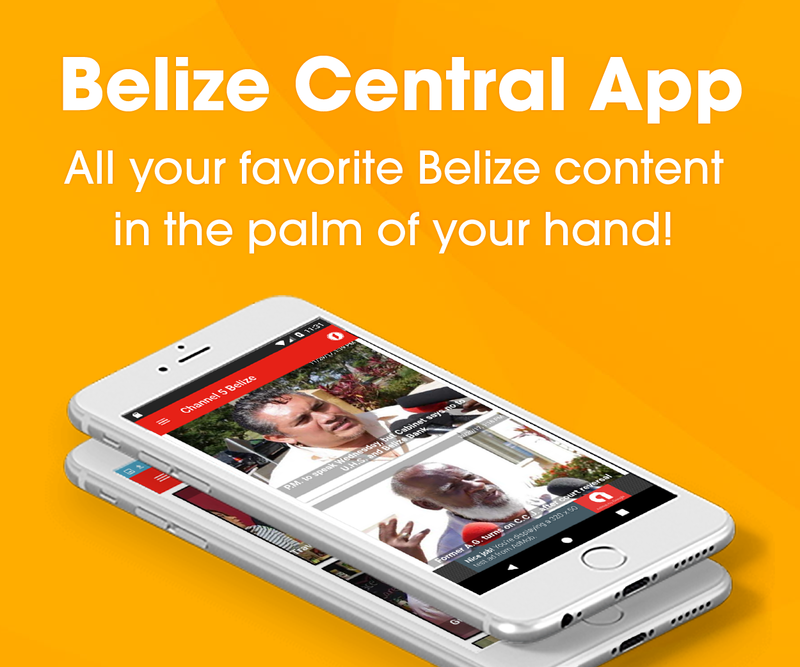 This includes the Ministry of Health’s Belize Health Information System which can only be accessed by authorized personnel. 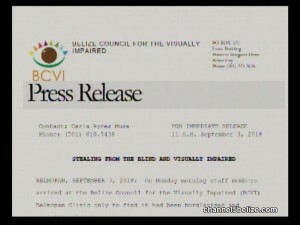 The B.C.V.I. is tonight asking the public to assist with the recovery of the stolen items which are needed to provide treatment to patients with eye impediments in the Cayo District. Anyone with information is asked to contact the B.C.V.I. at 610-5438 or the nearest police station.